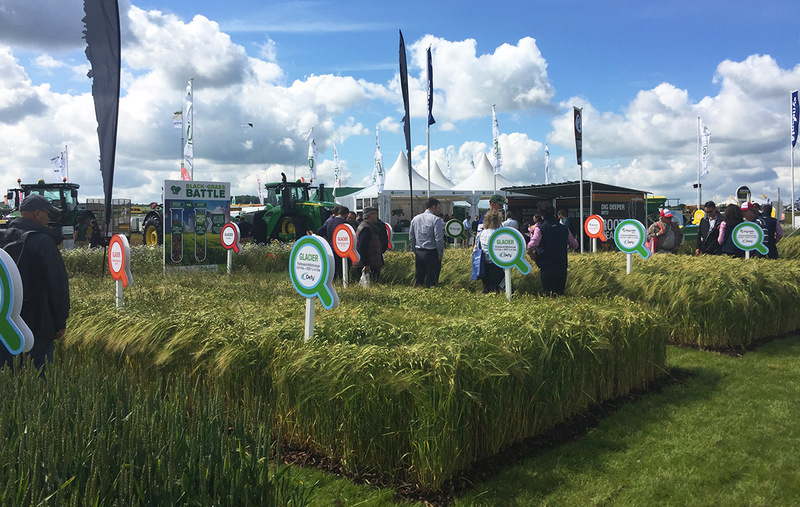 Once again, Syngenta turned to GQ for the comprehensive design, production and event management for their plot at Cereals, the largest annual event in the UK arable industry. 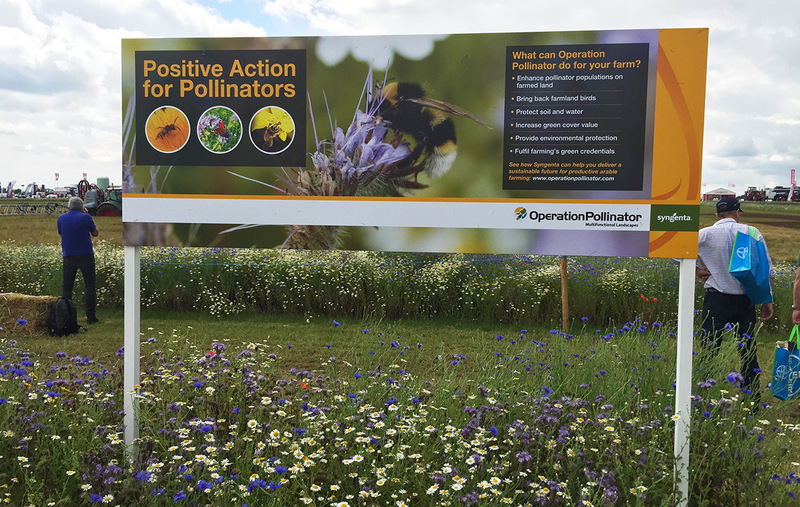 From the internal marquee design and set-up, to external plot signage, literature and catering, GQ coordinated all aspects of Syngenta’s stand from start to finish. With eye-catching infographics, vibrant signage and a ‘journey’ experience theme featuring unique dressed bus shelters, the graphics really stood out from the crowd, and it was great to see months of hard work and planning come to fruition.